SB 329, by Sen. Tom Richmond (R-Billings), allows the Land Board the flexibility to extend coal leases without opening up it up to the standard competitive leasing process that Montana has used to generate revenue for over a century. The bill was vetoed by Governor Bullock with those concerns in mind last session. The most concerning issue at stake here, however, is that this is special legislation for the Otter Creek coal tract and Arch Coal, and it’s had hard-working Tongue River Ranchers on the hook for decades waiting for the mine’s fate to play out. In order to move Otter Creek coal, the Tongue River Railroad would have to be built. Coal developers have been eyeing strategies to do so since the ’70s. In 2016, Arch Coal was stymied by MEIC, Northern Plains Resource Council, and The Northern Cheyenne Tribe—among a number of other plaintiffs—when the Federal Surface Transportation Board scrapped railroad plans, effectively forcing Arch Coal into bankruptcy. Now out of Chapter 11 bankruptcy, Arch Coal wants a free pass to continue speculating on the prospect of mining coal at Otter Creek and building the Tongue River Railroad, and Tom Richmond wants to give it to them with SB 329.  The competitive leasing process was designed for a reason (Arch Coal paid over $85 million to in bonus payments to Montana in the terms of its first lease), and Tongue River ranchers should not have to bear the burden of speculative risk while they wait for the market to determine the Otter Creek tract’s fate. Passed the Senate Natural Resources on a 7-5 vote. Passed the House Floor on a 28-21 vote. Passed the House Natural Resources Committee on a 9-6 vote. Referred to the House Appropriations Committee from the House Floor. Passed the House Appropriations Committee on a 17-5 vote. Awaits a vote on the House Floor.